Providing you the best range of paper dyes and direct orange dye with effective & timely delivery. We are among the distinguished names in the industry for manufacturing and exporting Paper Dyes. The offered dyes are formulated in tune with the international standards for offering the best to the customers. 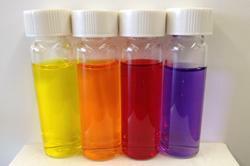 These dyes are used in paints for coloring paper and are readily soluble in water. The offered dyes are available in a wide range of colors owing to our sophisticated production unit. Being the preferred name in the market, our company brings forth Direct Orange that is prepared from supreme quality ingredients that are procured from our reliable vendors. Proffered dye can be used in viscose and viscose fabric dyeing & printing and exhaust dyeing & printing. 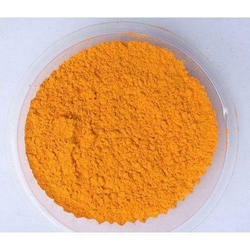 Clients can acquire direct orange dye in tamper proof packaging. Looking for Paper Dyes ?